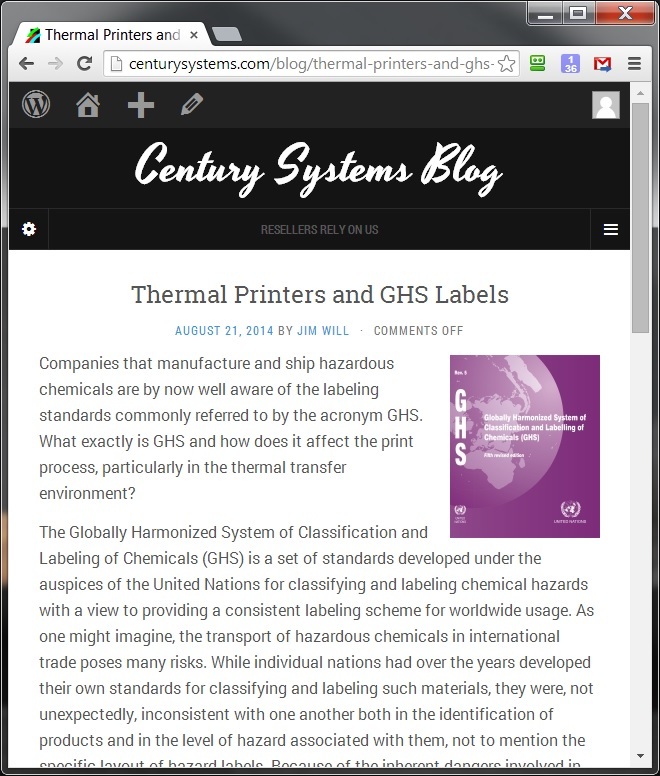 Century Systems has added a new blog to its website. Our panel of expert authors will be adding regular installments to it. Resellers can read and subscribe to relevant and interesting articles about the technology we sell. Check it out. Current articles include "Novexx XLP 504 TCS Textile Cutter Stacker — 50% Off Changes the Game", "An Unparalled Problem", "A Promise for Productivity: Novexx Solutions XLP 504", and more. we will send you a replacement that same day. You will be printing tomorrow!